If you've ever thought it would be a cool idea to sleep over inside your favorite theme park, Cedar Fair is giving us all that chance - and it all benefits a wonderful charity. 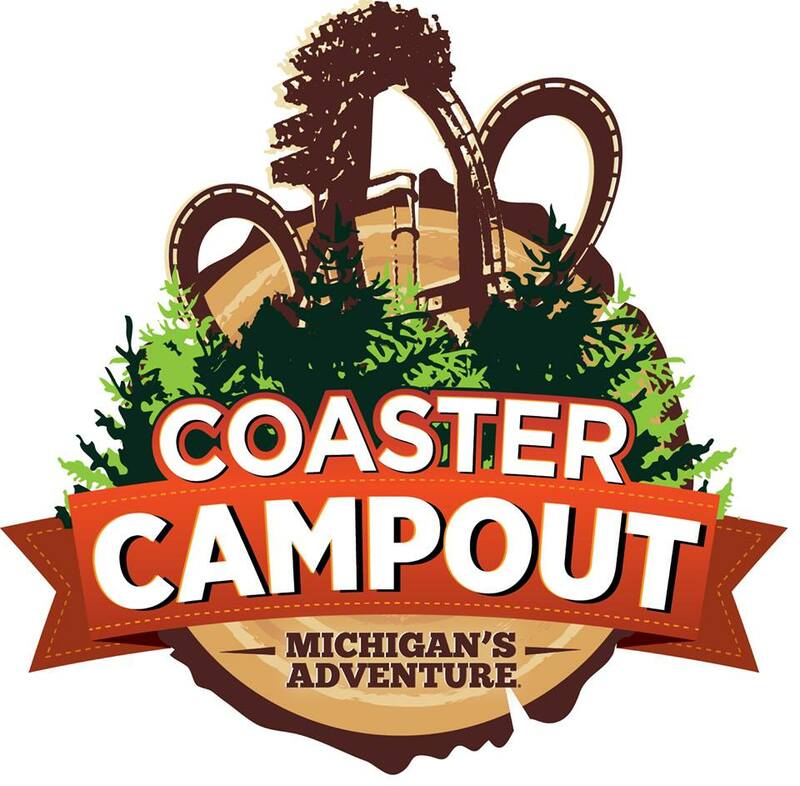 Called Coaster Campout, nine of Cedar Fair's parks will be participating in the camping-inside-the-parks event. Coaster Campout is being held in celebration of National Roller Coaster day, which is August 16th - though the date for each sleepover is different by park. Not only do participants get to sleep in the theme park, they also get park admission, exclusive ride time on coasters and event memorabilia. Each campsite, which measures 12 feet by 12 feet, costs $200 to book but 100% of the proceeds from the event goes to the Boys and Girls Club of America, through the recently created Cedar Fair Charities, Inc.
"Cedar Fair has long been recognized as a leader in the regional amusement park industry for their record breaking roller coasters. Celebrating this special day is our way of saying thanks to the millions of people who have visited our parks including guests who have experienced Cedar Point, known as the Coaster Capital of the World," said Cedar Fair's Chief Operating Officer Richard Zimmerman. Participating parks include: Carowinds in Charlotte, NC, Cedar Point in Sandusky, OH, Dorney Park in Allentown, PA, Kings Dominion in Doswell, VA, King's Island in Mason ,OH, Knott's Berry Farm in Buena Park, CA, Michigan's Adventure in Muskegon, MI, Valleyfair in Shakopee, MN, and World's of Fun in Kansas City, MO. 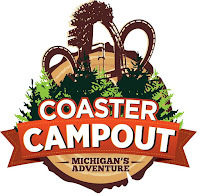 Sites for Coaster Campout can be booked though each park's individual website. I know last year Cedar Point had a campout night that was a big success, and it is wonderful to see it expanding to so many other parks this year.